Vernon spoke to Canadian Underwriter in advance of the release of Aviva plc’s 2018 Global Claims Report on Wednesday. He discussed what insurers could do to make it easier for consumers to understand what is needed during the claims process. Fraud – Fraudulent claims are estimated to cost Canadians $2 billion a year and lead to higher premiums. The insurer is also moving towards a more customer-friendly, data-driven approach. 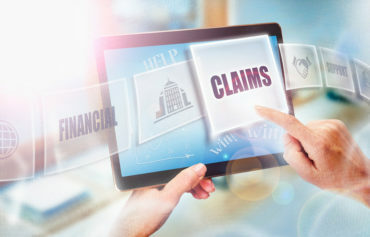 “The default assumption will be most claims are valid, which is true, and then only when we have sufficient reason to believe otherwise would we act on that,” Vernon said. Non-disclosure – key details were missing or omitted when purchasing a policy. For example, jewellery may require special coverage. Or a customer may misrepresent their address for cheaper auto insurance.